Years ago we got some horribly expensive foil needed to engrave metal using our laser-cutter. Today is, as far as I know, our first attempt to actually use it. 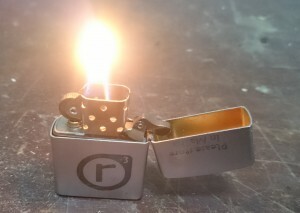 People always seem to search for a lighter, but then forget to put them back. 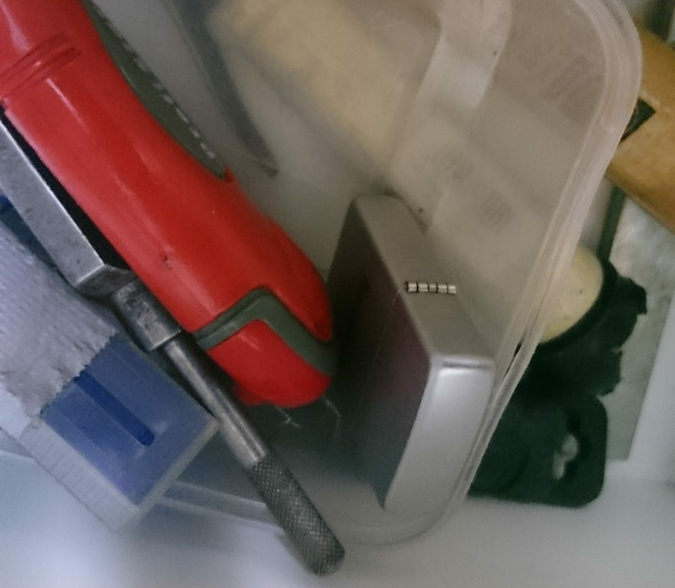 As a result, even the safely stored ones can never be found when a Bunsen needs to be lit (which we actually have an Piezo for that the evil smokers don’t want to steal) or a flame is needed for some project. 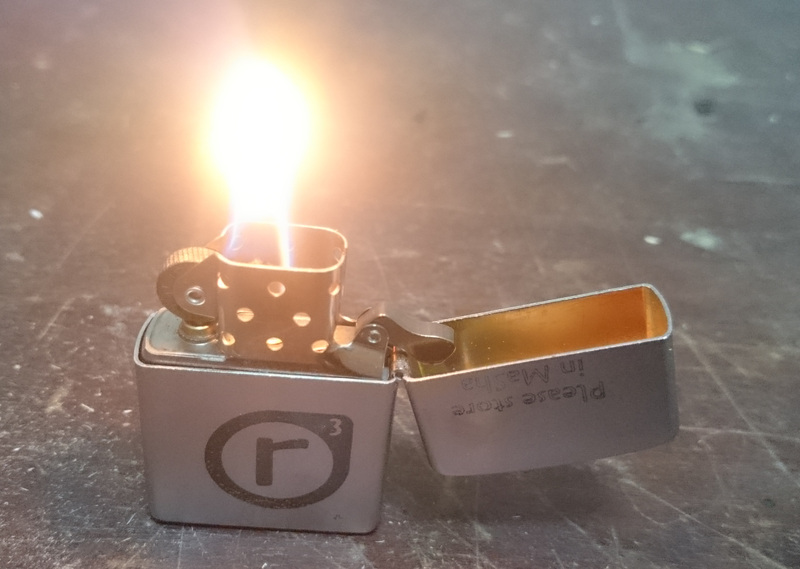 Reason enough to make a big deal out of nothing and sponsor an old but sturdy quality Zippo and mark it permanently with the r3 Logo! Obviously the Zippo was empty. Just to be safe. Afterwards the burned foil needs to be removed and the surface cleaned. 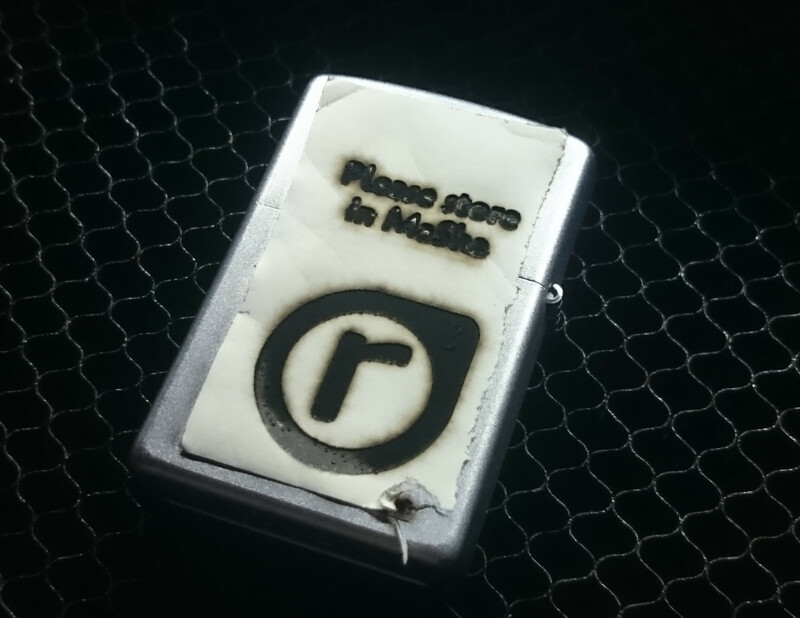 Finished is the engraved lighter. 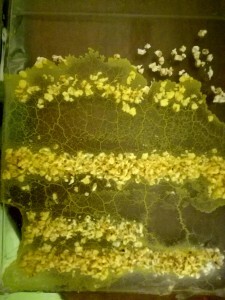 Not so bad for a first attempt, even though the result could be even nicer. 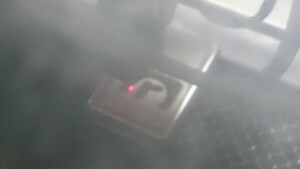 Laser-speed was set to 10mm/s and power to 100% of the 60W. Not to self for next time: don’t trust the red positioning dot without checking if it still corresponds to the actual laser position. The graphic was offset by a few mm. Still worked out though. Works! 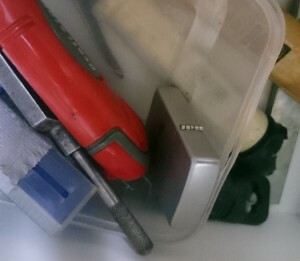 The final working result is now stored in the drawer in Masha. 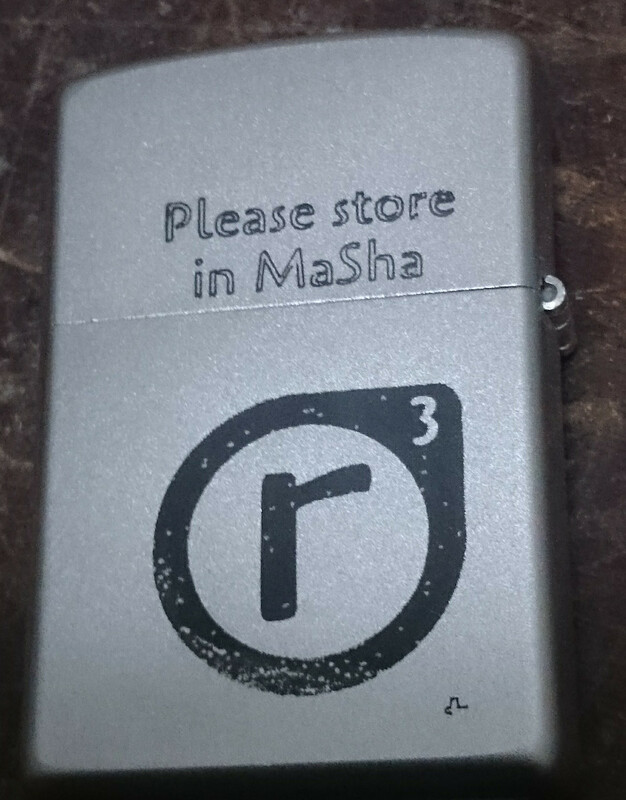 As engraved on the lighter. :-) The lighter fluid is right across from it on the shelf. Have fun and put it back! wird an dem einen oder anderen Projekt gearbeitet. das mich (mit)betroffen hat und daher ein kleiner aber feiner Ausschnitt davon ist, was heute passiert ist. 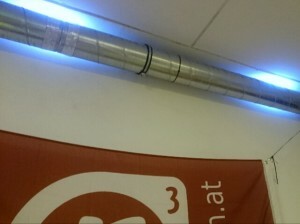 Bug in der Laserlüftungsindikatoranimation auf der LED Pipe gefixt. 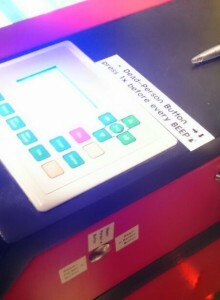 den Laser-Dead-Person Button der regelmäßig betätigt werden muss, besser und deutlicher beschriftet. Außerdem die Wiki Beschreibung für den Laser aktualisiert. 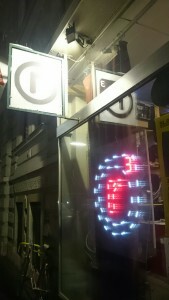 Ein LED Außen-Flutlicht montiert, das jetzt unser LOGO erhellt! OLGA Treffen mit Einführungstalk in DDD’s Schleimpilzprojekt. 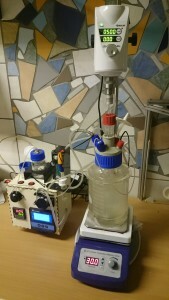 Nebenbei wurde noch über Amateurfunk, Weltraumtechnologie, Kryptographie, Prüfungen und Molekularbiologie gesprochen, doch das hab ich nur mit einem 1/4 Ohr mitbekommen.